Welcome to Total Body Wellness Life Enhancement Center. I would like to share with you a bit about myself and my passion for personalized health care. My first thoughts of healthcare interest was realized as a child watching a popular television series, Dr Marcus Welby. I know I am aging myself, however, watching the compassion and time he spent with his patients left an impression on me that continues today. I graduated from the University of Miami with a Bachelor of Science degree and completed my classroom and clinical training at the Palmer Institute of Chiropractic. 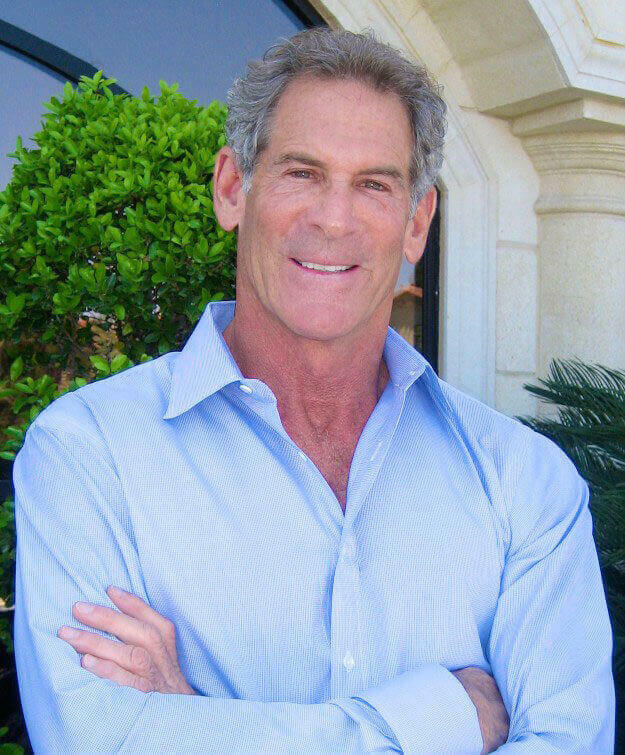 I entered private practice in Las Vegas in 1981 and continued my educational trading with post graduate studies including kinesiology, acupuncture, energy medicine, clinical nutrition, cognitive enhancement. In 1997 I attended my first functional medicine conference that introduced me to Integrative Medicine, the combination of Eastern philosophy and Western science. After completing a four year post graduate program at the Institute of Functional Medicine, I successfully completed the board examination and received my Fellowship in Functional Medicine. At Total Body Wellness Life Enhancement Center you will discover 4-P healthcare; Personal, Proactive, Preventative, and Predictive. Your initial consult is a one on one detailed case history lasting approximately sixty to ninety minutes. From that discussion appropriate Functional lab testing will be recommended to discover the underlying causes of the body’s dysfunction. I do not focus my attention on masking symptoms or simply slowing the progression of a disease, with drugs. My intent with each person that enters my clinic is to truly understand the individual that has the disorder(s) and work a plan to resolve and reverse the disease through changes in lifestyle and pharmaceutical grade supplementation. Once all lab testing results are received, my staff will immediately call and schedule a sixty minute consult to discuss results, answer all questions, and discuss a plan for health restoration. Depending on the complexity of an individuals health status, typical follow through care may range from four to twelve months and include follow-up lab testing. I look forward to meeting with you and help guide you on your path to optimal health, happiness, and well being.